Weihai Swift Yacht Co., Ltd. - поставщик товаров в категории Спортивные лодка - резиновая лодка. 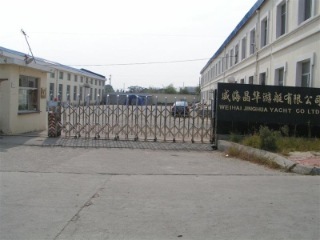 We opened our factory in October 2005. 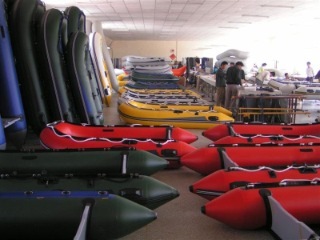 We are proud to say that since then we have researched and developed many inflatable boat models. 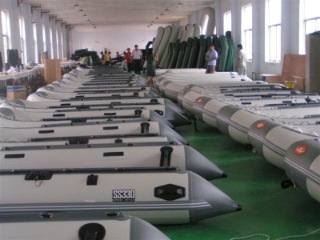 Our boat production capacity was 600 sets per month and was up to 1200 sets per month in 2008. Our boats are CE certified in the following sizes: 270, 300, 330, 360, 380, 430, 470 and 520. We have exported our boats to more than 20 countries and regions, including: Australia, Russia, Turkey, Germany, England, Ireland, Lithuania, Czech Republic & Italy Turnover now exceeds more than USD$3,000,000.00. Our key strengths are quality, price, service and innovation. We look forward to dealers all over the world. We can not achieve the above results without your understanding, help and support. We hope you can continue working with us to improve our products and welcome more dealers to join us.